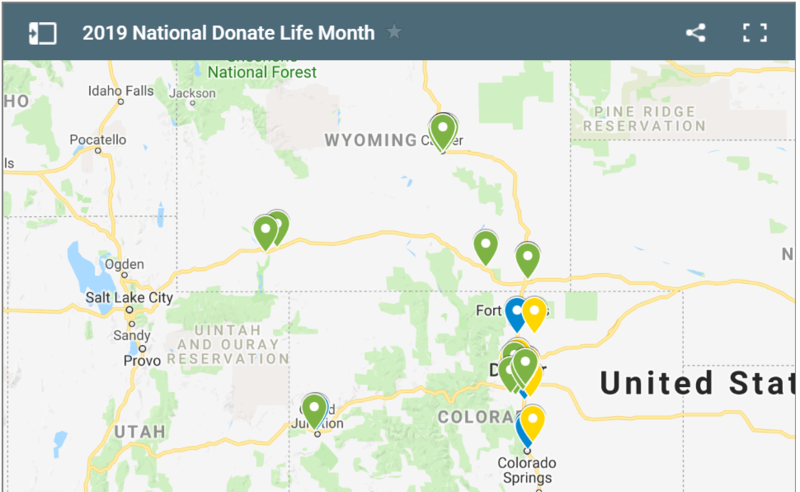 Celebrated annually in April, National Donate Life Month (NDLM) features an entire month of local, regional and national activities to help encourage Americans to sign up to be an organ, eye and tissue donor and to celebrate those that have saved lives through the gift of donation. Did you know that 2,000 people right here in our community are waiting for a life-saving organ transplant? 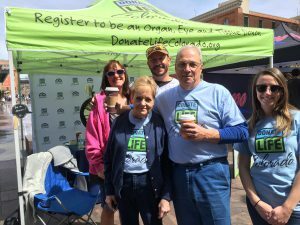 You can be someone’s hero by signing up to be an organ, eye and tissue donor at the driver license office or online at DonateLifeColorado.org or DonateLifeWyoming.org! 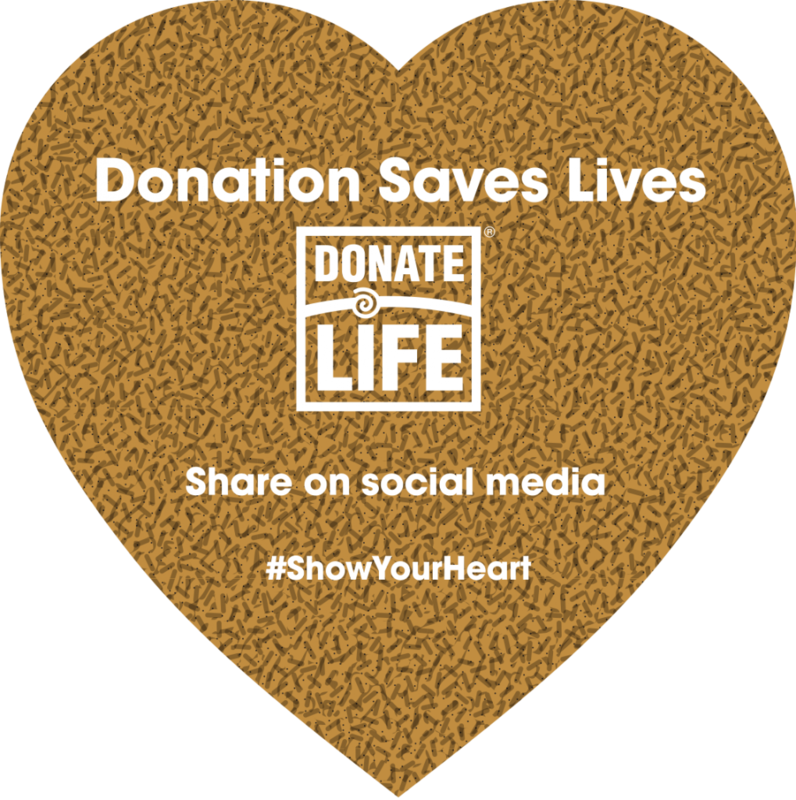 This April we’re encouraging everyone to “Show Your Heart” in support of National Donate Life Month! Throughout the month we’ll be celebrating NDLM at events across Colorado and Wyoming. How Can I Help Spread Awareness in April? It’s easy! 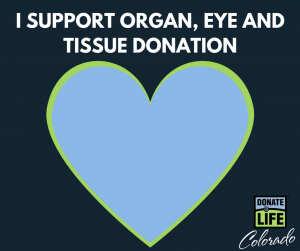 We have several different ways that you can help us promote organ, eye and tissue donation in your community! Come to one of our events in April: During the month of April we’ll be at events all around Colorado and Wyoming! You can catch us at the Denver Auto Show, the Wyoming Donor Dash and at special Show Your Heart events just to name a few. Stop by and see us for lots of fun and free Donate Life prizes! Click here to see our events page. Share the love with our Toolkit: We’ve created a toolkit to help you promote organ, eye and tissue donation in your area! We have social media graphics, stories of hope and more! 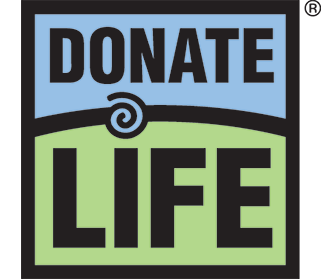 Use these resources to help us bring awareness to the 2,000 people in our area who are waiting for a life-saving organ transplant. Click here for our Toolkit.